Thursday luncheons are available at an additional fee with reservations made during the online registration at https://council-dwtx.org/sign-up/registration/. Locations as noted below. Also find information on the Clergy Spouse Luncheon and the Bishops’ Luncheon happening concurrently on Friday at 12 noon. We begin on Thursday, Feb. 21 with the Commission for Women’s Ministries (C4WM) Luncheon at 11:15 am in Room 103. Cost is $25/person. The C4WM leadership begins the process for the next Triennial selection of The Most Honored Women (2021 Triennial and General Convention year). In the future each church will be invited to submit their candidates for Most Honored Women. The Christian Education Department will again host a gathering of Christian Formation Educators for a working lunch in Room 101C beginning at 11:15 am on Thursday, Feb 21. Cost is $25/person. Priests, staff, and volunteers of Adult, Children, Youth and Family Ministries are invited to participate and mingle with fellow church workers. Calling ALL Christian Formation educators, supporters and innovators, you are invited to a pre-council luncheon! Come learn new ideas, collaborate, and celebrate the Christian Formation we have going on in our Diocese. You are encouraged to bring your devices like laptops, ipads or phones. If you would like to attend but not eat please contact Sarah Kates directly. We couldn’t bear for you to miss out on the information and network building. Contact Sarah Kates at sarah.kates@att.net , Christian Education Committee Chair. 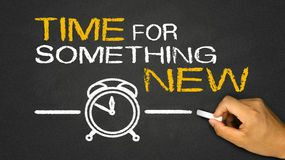 Let’s break with tradition, and change our alarm clocks this year! The annual Clergy Spouse “Breaking Bread” is breaking out of the breakfast mold this year. Sleep in and join Patty Reed and Carrick Brooke-Davidson for a Clergy Spouse LUNCHEON on Friday Feb. 22 beginning at 12 noon in Room 103. This new event time will feature the same menu offered at the Bishop’s Luncheon below. Cost is included in the Clergy Spouse registration price. This is an opportunity for clergy spouses to gather for food and fellowship, and to welcome our newest spouses into our community of DWTX Clergy Spouses. The Bishops’ Luncheon, will be at 12 noon on Friday, Feb. 22 in Exhibit Hall B. 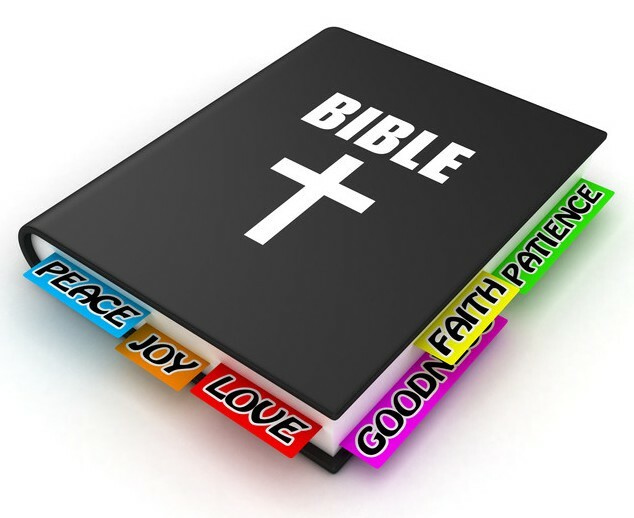 Cost is $30/person and is included in the registration fee for clergy, clergy spouses, alternates & delegates. The Rt. Rev. 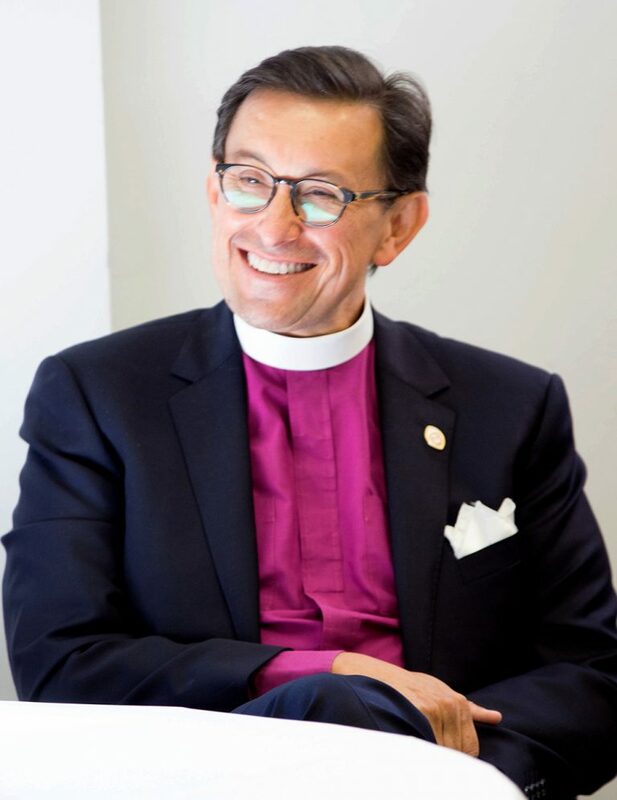 Daniel Gutiérrez, XVI Bishop of the Episcopal Diocese of Pennsylvania, will join us at Diocesan Council as the luncheon keynote speaker. Bishop Gutiérrez begins his website letter to his diocese (https://www.diopa.org/about-us/bishops-office/) with these words, “Our life as Episcopalians begins with Jesus Christ. Everything we do, everything we are and everything we aspire to be. Our love of the Bible, prayer, the Eucharist and our engagement with the world.” And he will come to us with this love and share his thoughts on our theme of “Walk in Love.” Learn more on the Speaker page.